Anybody who thinks that a lynching won’t occur in a courtroom, or in the media has obviously not been following the Paula Deen case. The crime for which Deen is being lynched is using the “N” word a decade or two ago. Without question, Deen was wrong to use a racial slur, but that brings to question why this incident isn’t being treated simply as a matter of an inappropriate comment—as it has been for numerous other public figures who have used racial slurs. A case in point — Jesse Jackson. A number of years ago, Jackson used the terms “Hymie” and “Hymietown” on a number of occasions, when referring to Jewish voters. At first Jackson denied using these terms, (something Deen has NOT done) and didn’t admit the truth until it became apparent that further denial would inflame rather than quell potentially damaging controversy. But Jackson’s admission of the truth came not with an apology, but with an insulting excuse that his remarks were “innocent and unintended”. He then asked that the whole incident simply be forgotten. And for the most part, after a few mild press reports and opinion columns, Jackson was given a pass. Deen has neither made denials nor asked for her remark to be swept under the rug and forgotten. 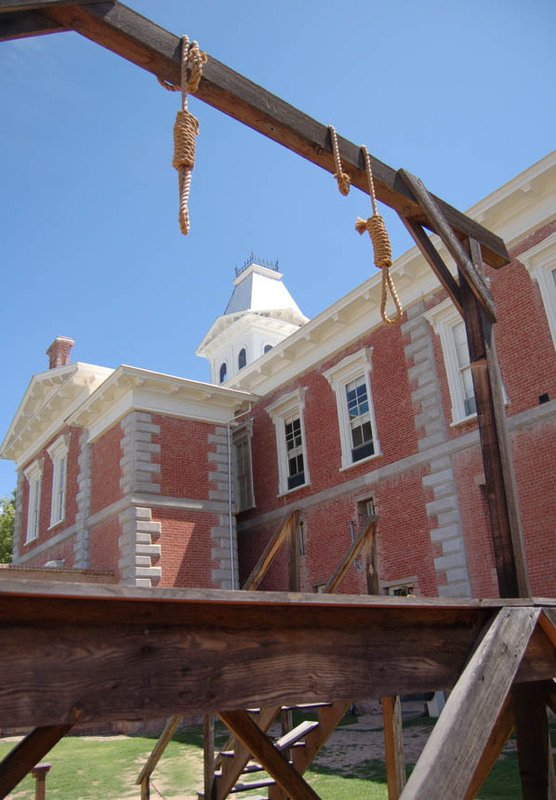 Yet rather than allowing the issue to die a natural death, the media and select courtroom participants continue to revel in building a gallows, tying a hangman’s knot and completely ignoring First Amendment rights. Deen has already lost her television show and endorsement contracts, which brings to question the true reasons for the ongoing feeding frenzy. It would appear that Deen’s predicament is simply an opportunity that attracts race-baiters in much the same way that a carcass attracts buzzards. By railing against even the slightest hint of racism, the baiters propel themselves into the national spotlight and use the opportunity to build their political capital and financial potential. Their concern is not with racism, but with what racism can do for them. After Jackson made his “Hymie” remarks, the race-baiters spent their energies on damage control, trying to play down the fact that a racial equality crusader, one of their brethren, was himself a racist. Their continued persecution of Deen is equally self-serving, having nothing to do with efforts to quell racism and everything to do with grandstanding and making a buck.